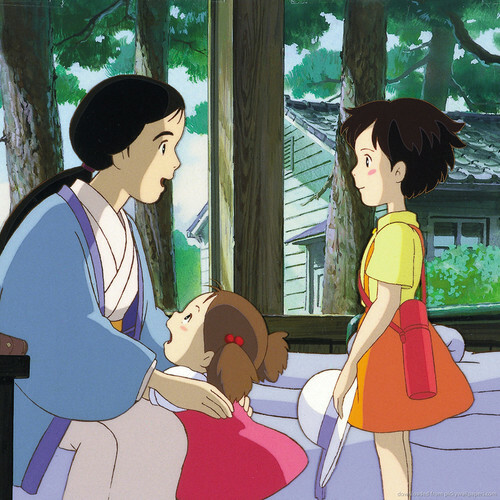 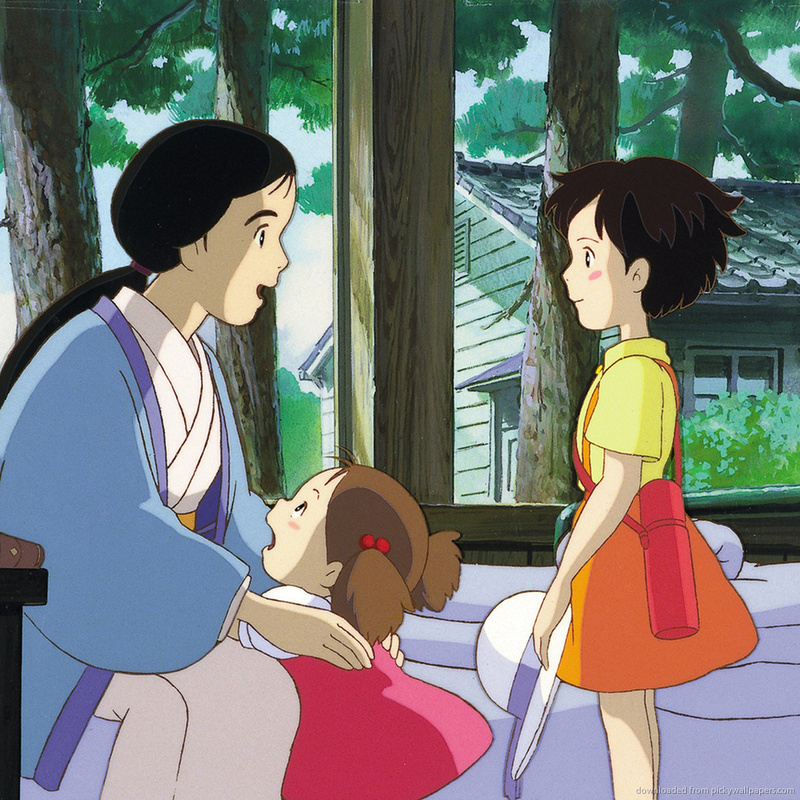 The Girls :). . HD Wallpaper and background images in the My Neighbor Totoro club tagged: my neighbor totoro movie.